It’s amazing how quickly three days actually pass while making art. 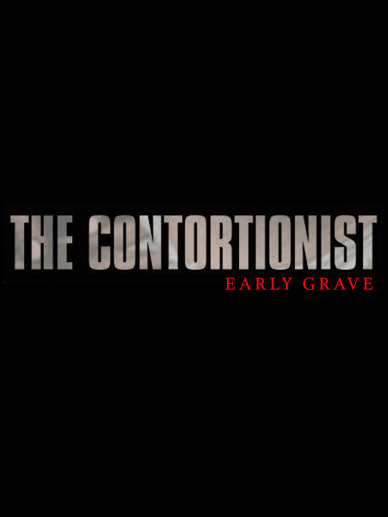 Today marked our third and final day of production on The Contortionist’s “Early Grave” music video, and found us in some of the most beautiful locations yet. We began the day with a sunrise on top of Hawk Mountain in Waterford, ME. For being only a ten minute hike, this peak affords some of the best views in all of western Maine, and served as the perfect location for the climax of the video. And seeing as though we were on a mountain… there had to be some drone shots. Check out this behind the scenes look at our day, produced by our good friend (and drone operator), Egide Foxworth.